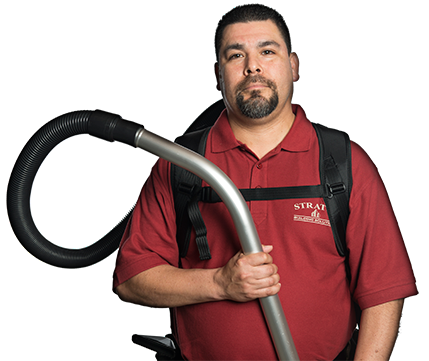 Stratus Building Solutions is committed to offering eco-friendly commercial cleaning services to customers throughout Wichita. We provide highly customized business cleaning plans that are an exceptional value for the price. 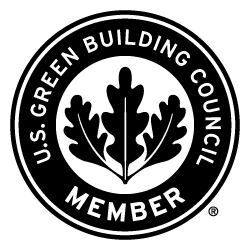 We're proud to be an LEED-compliant company, and we use products and materials that we believe in. 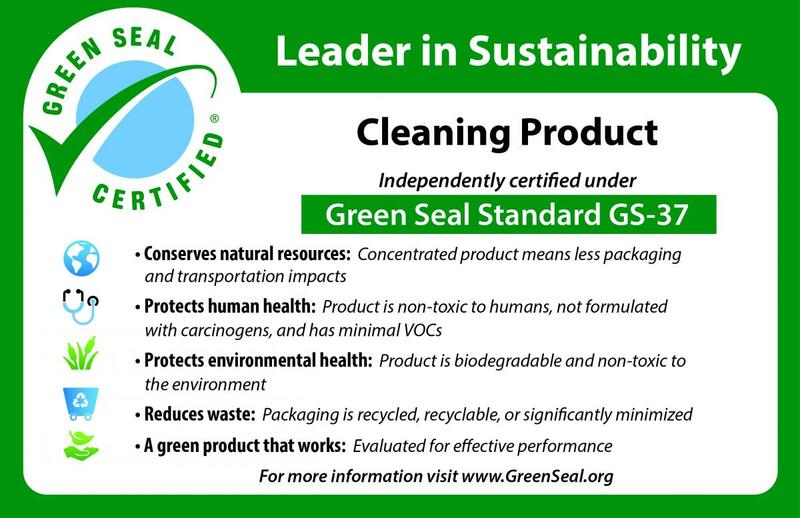 Everything we use is biodegradable, nontoxic, free of carcinogens, and fragrance-free. 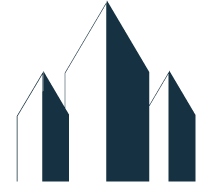 Stratus Building Solutions provides businesses like yours with the most comprehensive green cleaning options in the industry. Our goal is to help you provide a healthier environment for your customers and employees. We work hard to maintain a reputation for working meticulously, training highly skilled cleaners and uing state-of-the-art cleaning supplies. We want to make it easy to use our office cleaning services, so we're happy to clean as often as needed. We'll analyze your space and provide you with commercial cleaning options that are within your budget. Our skills allow us to resolve any problems that arise, and we'll ensure that your space is sanitary and beautiful when we're done with it. We understand that each of our customers has unique business cleaning needs, and we do our best to accommodate them. You can trust our team of cleaners to work efficiently and professionally in order to remove any hidden dirt. Our crew specializes from cleaning schools, medical offices, shopping centers to religious centers. Our janitorial services could save you a lot of time and money. We can help with carpet cleaning, pressure washing, window cleaning, hard floor stripping and waxing, and a variety of other projects. 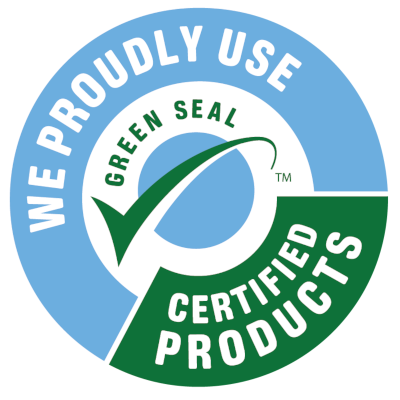 Our company is Green Seal-certified, and we're also a member of the Green Business Bureau. Regardless of the scope of your job, we can get it done right. 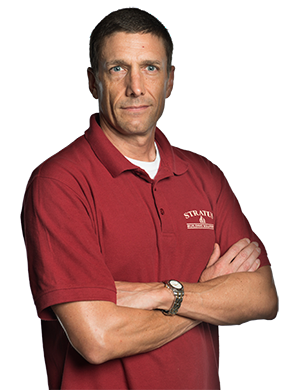 Contact Stratus Building Solutions today to speak with one of our managers to set up an appointment and learn more about our janitorial services. We value the loyalty of our customers and work hard to earn their complete trust. Our commercial cleaning in Wichita is done with microfilter HEPA vacuums, UV-C sanitizing wands, and microfiber cloths so that we can take pride in the quality of our work. We also use 100% post-consumer recycled mop buckets as part of our commitment to providing environmentally friendly services.